7digital’s Simon Cole is to step down as Director and Chief Executive in April. His planned departure has been on the cards since last year, and he leaves to concentrate on his other business interests. Simon has been 7digital CEO since its creation from the reverse merger in 2014 with UBC Media – a company he set up with partner Tim Blackmore almost 30 years ago. In the years since then, the company pioneered independent production, was amongst the first outside companies to make programmes for the BBC – becoming its largest supplier – and, as UBC Media, floated on the stock exchange to invest in the beginnings of DAB digital radio. UBC founded the national digital station Oneword, was a partner in the MXR multiplex consortium and at one time owned the Classic Gold radio network. During the digital radio boom years of the early new millennium, the company’s stock market valuation reached £60m. In its latest move, four years ago, UBC moved to expand out of radio into streamed music, merging with 7digital and setting out to create a global business to business platform that offered services to both the radio industry and emerging streaming music market. With clients that have ranged from the BBC to Sony, Universal Music and Global Radio, 7digital has acquired two of its European competitors and now has customers in over 40 countries and offices in the UK, Continental Europe and the US. Turnover rose from £10m at the merger in 2014 to an estimated £19m in 2018. Simon’s successor as CEO will be John Aalbers, former CEO of Arts Alliance Media, and CEO of Volubill. 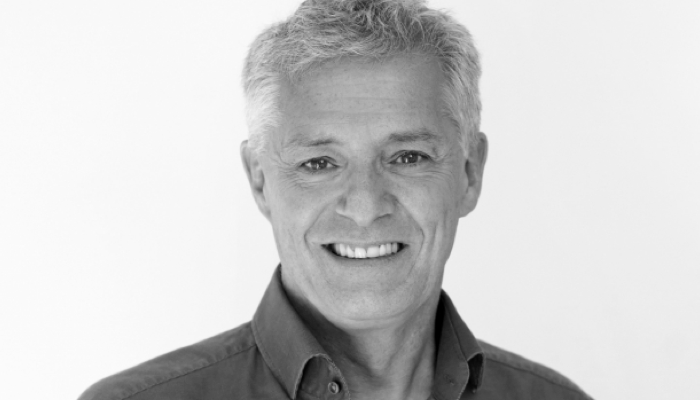 Don Cruickshank, Chair of 7digital, commented: “The board wishes to give profound thanks to Simon for his insights and vision in seeing that many companies and brands would wish to support and nurture their business models with music delivered by streaming technologies, and that they would need access to a neutral, efficient and cost-effective platform.